Lakeside living at its finest! 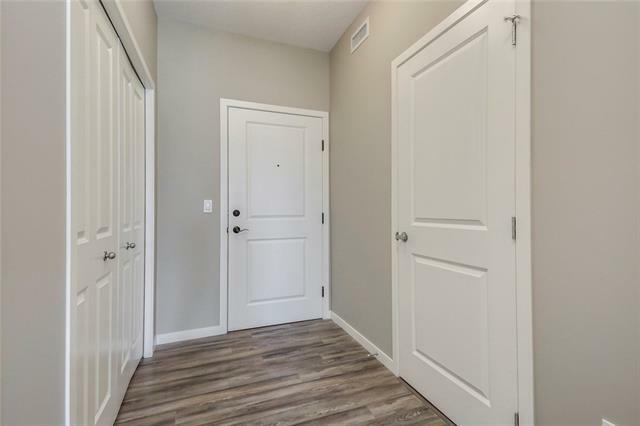 Built by Multi-Family Builder of the Year, this is one of Hopewell's largest plans that gives you all the advantages of condo living without compromising on space. 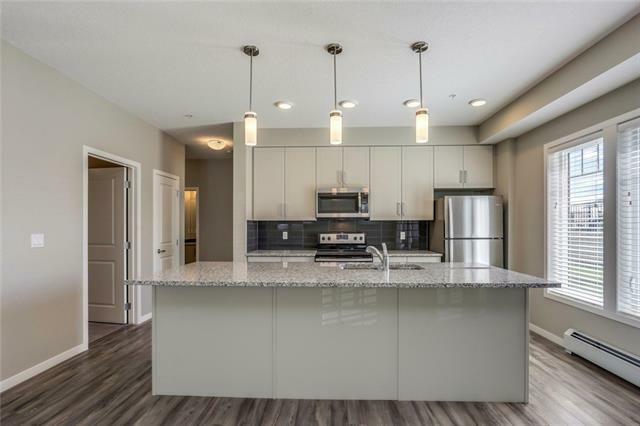 You'll fall in love with the oversized living space that features a kitchen with 1 1/4" Quartz counters, extended 42" tall raised cabinets & stainless steel appliances. Open design with an oversized lifestyle room that is adjacent to the dining space and kitchen....perfect for entertaining! The master bedroom has an ensuite & oversized walk in closet while the 2nd bedroom is as big as most condos master. 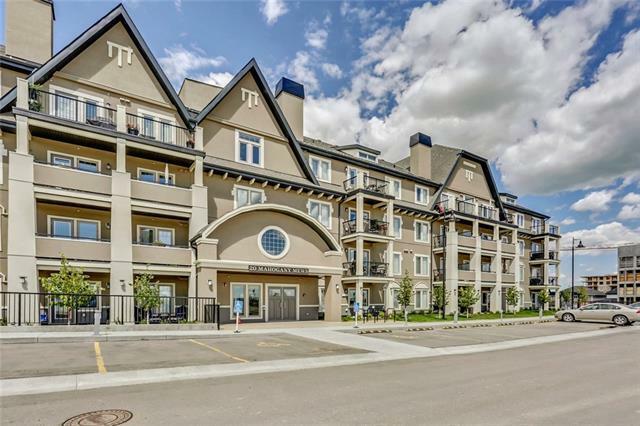 UNDERGROUND PARKING, 9' knockdown ceilings & spacious balcony with barbecue gas line! This is not just a home, a smart investment & generous lifestyle. Sandgate has been expertly designed to be rich in character, design & livability, both inside your home & outside. 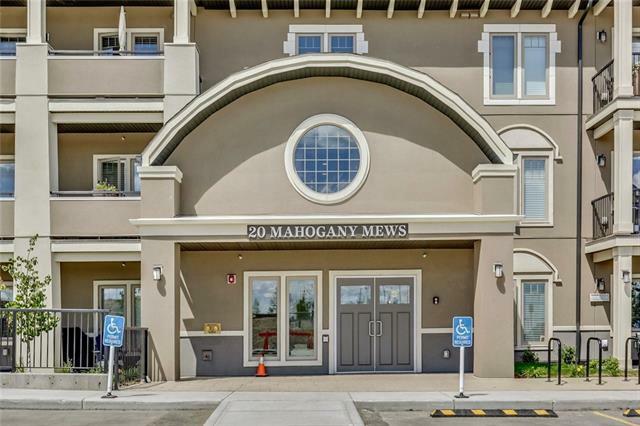 22km of pathways, 2 beaches, a plethora of commercial amenities, playgrounds, pets welcome, a fitness studio, lending library & guest suite. Data supplied by CREB®’s MLS® System. CREB® is the owner of the copyright in its MLS® System. The Listing data is deemed reliable but is not guaranteed accurate by CREB®. The information provided is for consumers’ personal, non-commercial use and may not be used for any purpose other than to identify prospective properties consumers may be interested in purchasing. The trademarks MLS®, Multiple Listing Service® and the associated logos are owned by The Canadian Real Estate Association (CREA) and identify the quality of services provided by real estate professionals who are members of CREA. Used under license. The trademarks REALTOR®, REALTORS®, and the REALTOR® logo are controlled by The Canadian Real Estate Association (CREA) and identify real estate professionals who are members of CREA. Used under license. Data last updated: 2019-04-24T18:29:34.51.